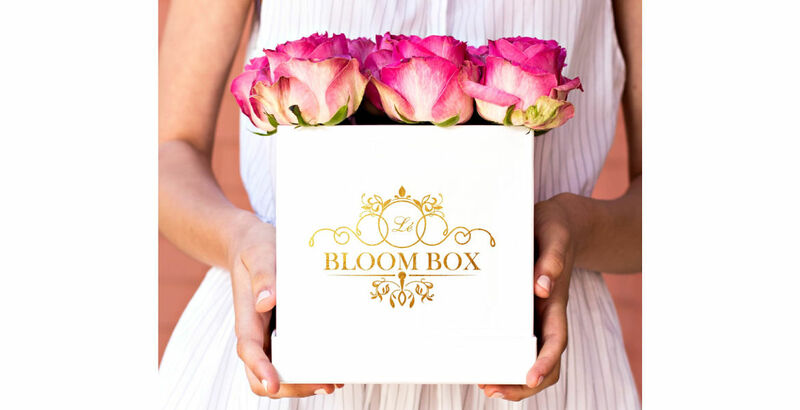 Every Le Bloom Box arrangement is meticulously handcrafted by a floral design specialist, who hand picks only the most perfect roses for each individual order. 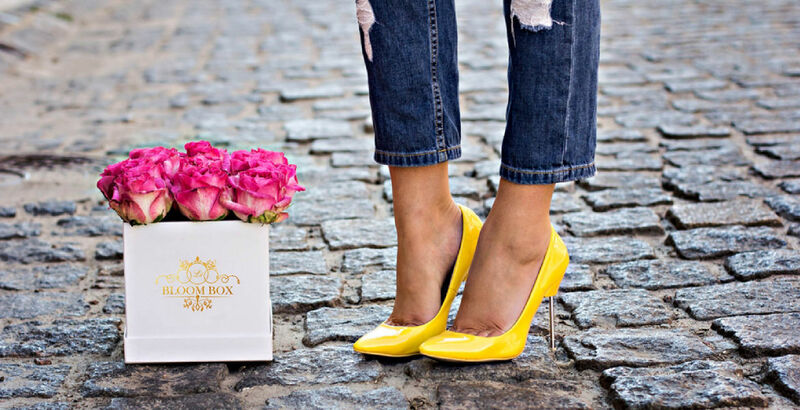 Our team ensures each box is hand crafted to perfection & customized to your unique ideas bringing to fruition an exquisite floral delight. Make your box even more personalized by choosing the option of an alphabet, number or a heart into the floral arrangement pattern. 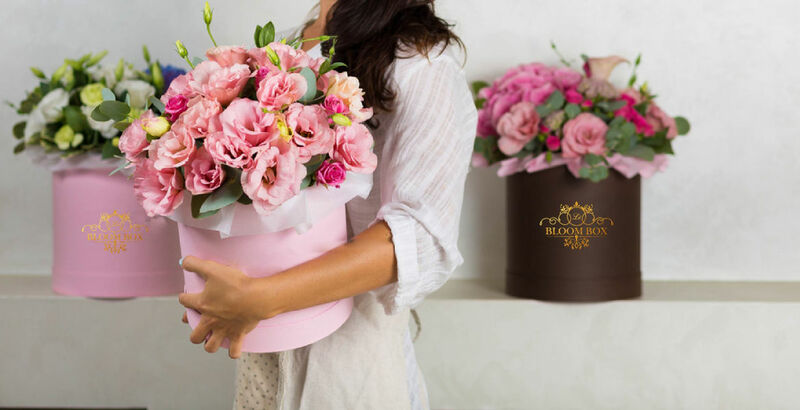 Spoil yourselves with elaborate & unequivocally gorgeous floral colour options. Our team works closely with you to bring to tangible fruition your own ideals of an exquisitely picturesque arrangement. We love custom orders, and can integrate beautiful patterns, letters, and symbols into our arrangements – all with an extensive and unequivocally charming color palette. Based in Pune, India. We currently delivery all across Mumbai, Pune, Delhi, Dehradun & Bengaluru only.